You are here: Home » Oh Ottawa! When I told a friend I was going to Ottawa for the weekend, they said “Why bother, nothing’s there! Only go for the day”. Ottawa reminds me of Canberra in Australia. Yes it is the capital of the country but that doesn’t mean it’s meant to be fun. 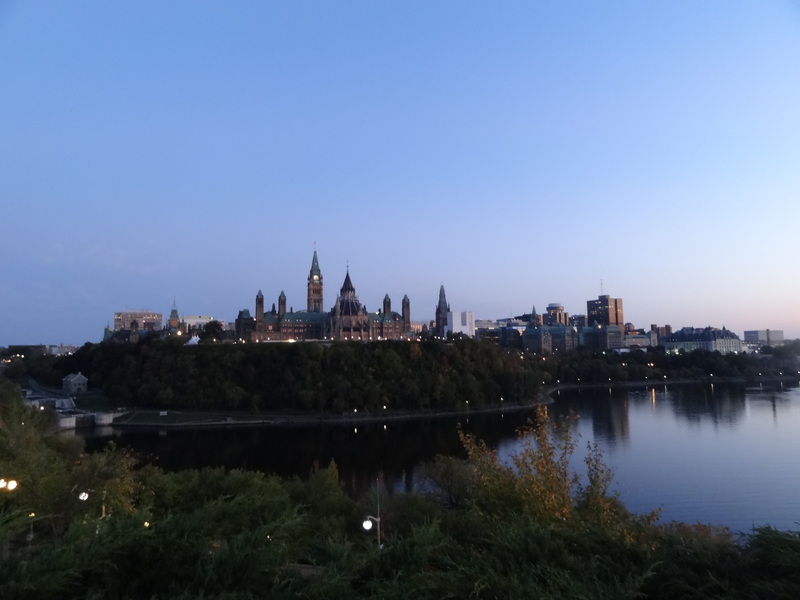 I did not hate Ottawa completely there were some stunning places and sites to see. The two hour scenic drive to Ottawa was beautiful, like most drives in the fall. Canada is beautiful this time of year, the red, yellow and brown leaves make the landscape breathtaking. 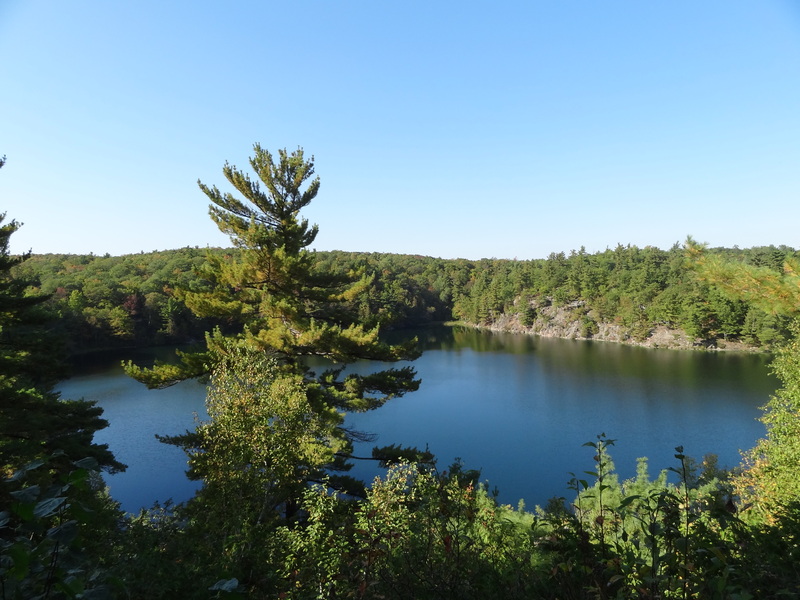 One of my favourite spots in Ottawa was the Gatineau Park where the ‘Pink Lake’ is hidden. I know, it’s not pink but it is called the ‘Pink Lake’ because it is a rare meromictic lake – the water at the top does not mix with the water at the bottom. There is little to no oxygen near the undisturbed bottom of the lake. 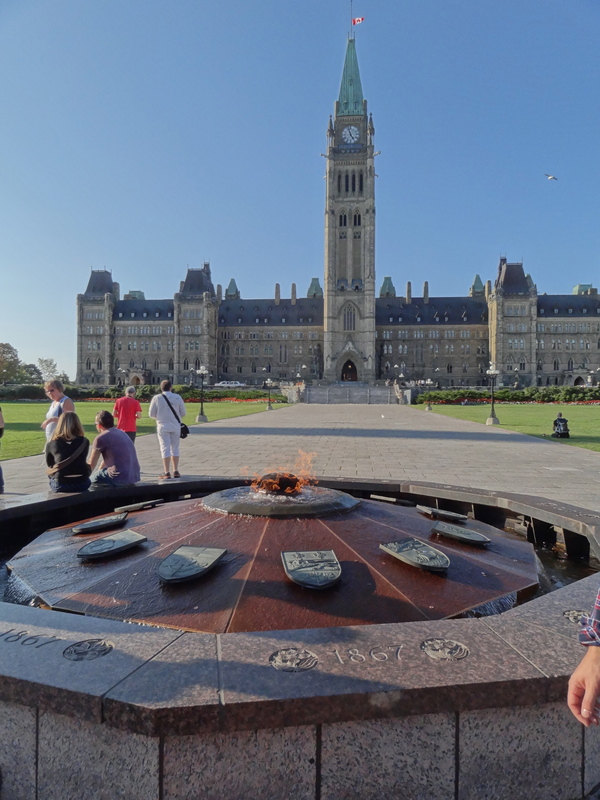 In front of Parliament House is the Centennial Flame (shown in above picture) located symmetrically in the walkway between the Queen’s Gates and the Peace Tower on Parliament Hill. The flame is not an eternal flame, it is routinely extinguished during inclement weather or for cleaning, and relit (like most “eternal flames” around the world). I walked around for most of the day and found little surprises when I got lost in the city. I walked through Little Italy and had a beautiful plate of pasta from a typical Italian restaurant. You know it’s authentic when there is a little Italian lady cooking in the kitchen of the restaurant. But hands down my favourite place was sunset on Rock Cliff near the Ottawa River. 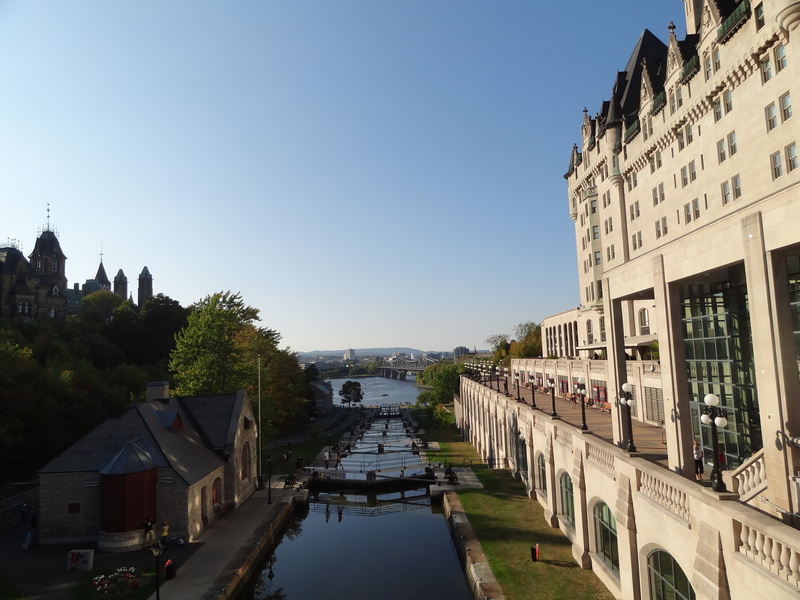 Very romantic and you have a 360 degree view of Ottawa, from the bridge to Parliament house. Ottawa was not as bad as everyone warned me it was going to be!